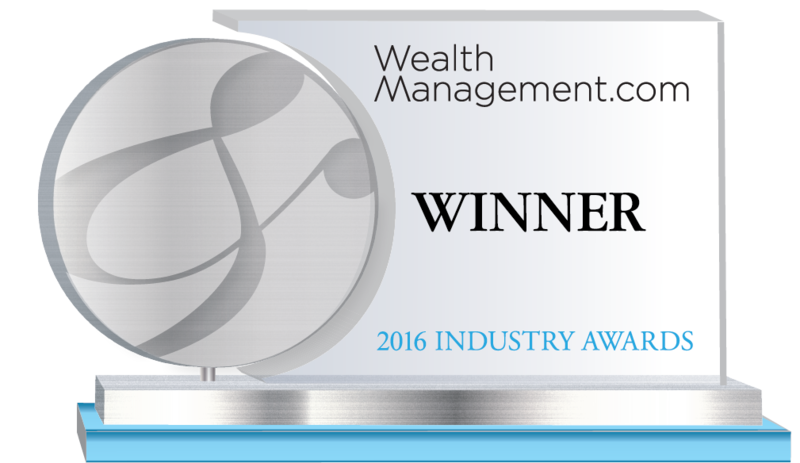 Raymond James is the winner of the Broker/Dealers (1,000 Advisors or More) – Technology category. Portfolio review meetings offer a chance for advisors to build stronger relationships with clients and customize portfolios according to their unique needs. Client Reporting (CR), a new application from Raymond James, helps advisors to create highly engaging, personalized client reports for all review meetings. Advisors can chose among several client report templates, which include features such as one-page summaries of key information, links to marketing and educational materials, and the ability to include client accounts held outside of Raymond James. The system allows advisors to add personalized branding to all reports, and schedule them for delivery on a future date. Or, clients can securely access their reports through the firm’s Client Vault. Since its launch in 2015, 97% of the Raymond James advisors who have accessed the CR application have created at least one custom report package. Advisors have generated about 650,000 report packages each month. Raymond James is a leading diversified financial services company providing private client group, capital markets, asset management, banking and other services to individuals, corporations and municipalities. Its subsidiaries have approximately 6,800 financial advisors serving in excess of 2.8 million client accounts in more than 2,800 locations throughout the United States, Canada and overseas. Each broker/dealer offers financial advisors the opportunity to match their career goals to a wide range of business models – traditional employee, independent employee, independent contractor, hybrid RIA, independent registered investment advisor (RIA) and financial institution-based advisor. Each channel offers a distinct combination of support and independence.